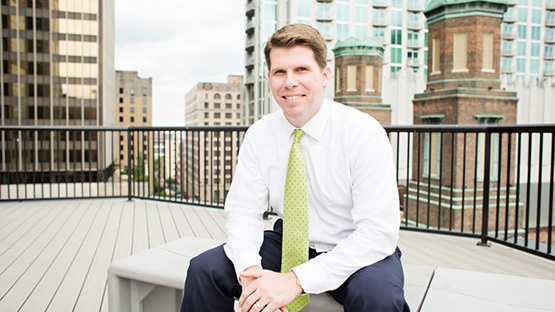 John majored in Economics and minored in Communication Studies at Vanderbilt University. He was a four year starter as field goal kicker on the football team, was voted Team Captain prior to the 2000 football season, and was selected in the fifth round of the 2001 National Football League Draft by the New York Giants. He also earned Academic All Southeastern Conference Honors and set the record for most points scored in a career as a placekicker. John currently resides in Nashville, Tennessee area with his wife & three children.